DKN-tertainment is a full service DJ production company serving nation wide. Our professional expertise is shown though our experience. With our creative concepts and our ability to coordinate events DKN-tertainment will ensure your event an Ultimate success. DKN-tertainment is fully licensed and insured. What makes DKN-tertainment first choice for wedding entertainment? 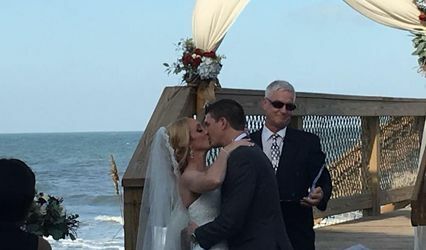 Our experience allows us to assist one on one in planning your dream wedding and fulfilling your ultimate desire to have an unforgettable wedding. 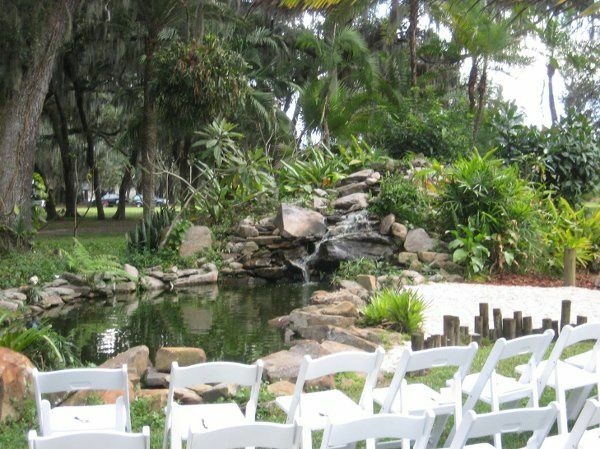 We offer ceremony, cocktail and reception services. Have a destination wedding? No problem! 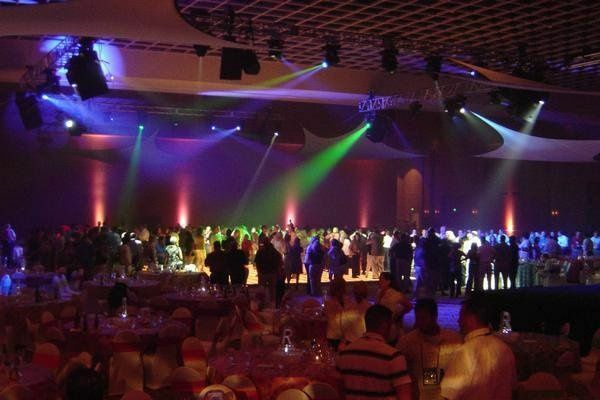 DKN-tertainment offers our services nationally and internationally wide. Danny was very flexible with our song choices. He accommodated all of our song requests. He met us at the venue numerous times to get the exact place we wanted everything. He also has everything on hand like the dance floor and so forth. He is probably one of the best wedding DJs and event people i have ever met. 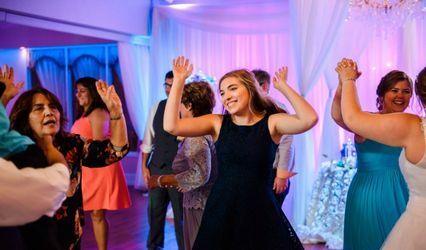 Danny and Dave were for sure the life of the party at our wedding! They have an incredible ability to bring everyone to life in a room full of people who might not exactly know each other. Great pricing, especially for the service we got. The most impressive quality was Danny's ability to remain calm and composed with all the hectic things going on surrounding the event. He kept us on a schedule so we didn't miss anything, but also did it with class allowing us to have a blast with our friends and family! This is the whole fun-ness of the party, and these guys are definitely the guys you should trust with the fun-ness of your wedding!